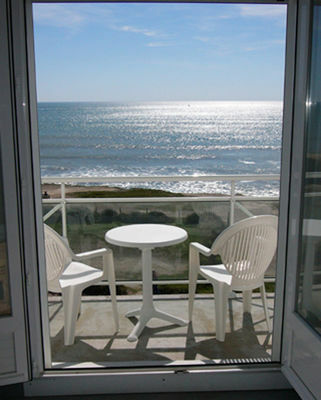 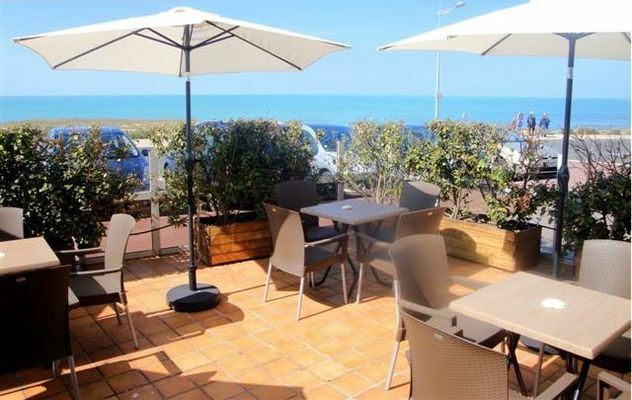 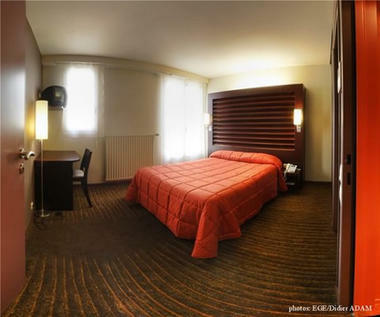 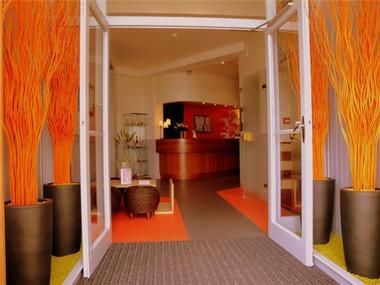 The hotel is located in front of Bussoleries Beach, 3 km from St Gilles Croix de Vie. 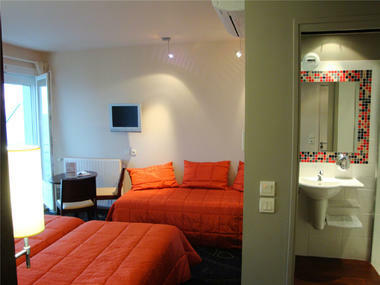 30 rooms, shower or bath,WC, LCD TV, internet(free wi-fi), elevator. Discover the "Horizon" rooms facing the sea, with original decor, air-conditioned, panoramic sea view from their terrace.